The BTSC was started in 1929. Foremost in the formation of the Club was a famous competition rider of the day, T.G. (Tommy) Meeten, a former Tourist Trophy rider and a competitor in the Scottish and International Six Days Trials. 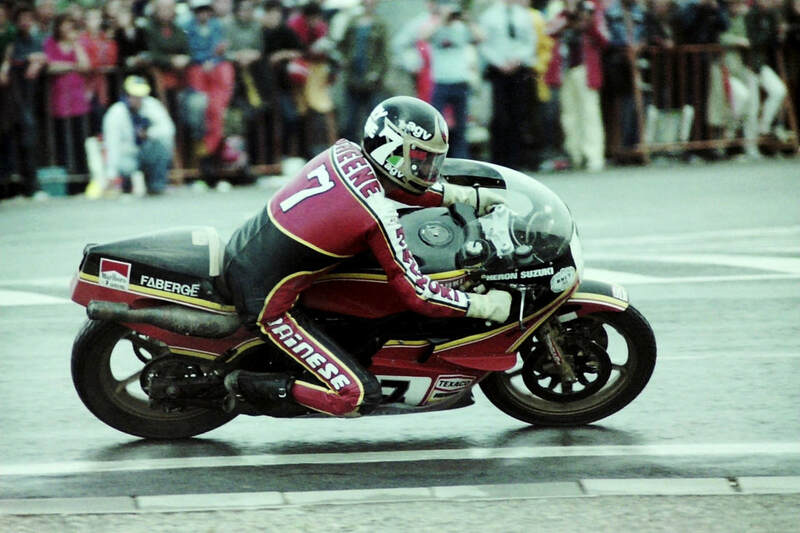 He also set a number of world and endurance records on two-strokes at the famous Brooklands circuit. The story goes that having been impressed by the performance of a diminutive 147cc Francis Barnett model in 1923, which he had ridden in a trial, without any great expectations of it, he thereafter chose to campaign two-stroke machines in preference to much larger four-strokes. The machine can be seen at Brooklands museum and is still used at events like Monthlery. For many years the British Two-Stroke Club was based at T.G's motorcycle shop, originally at Dorking in Surrey and subsequently (as Meetens Motorcycle Mecca) at Shannon Corner, New Malden, also in Surrey. 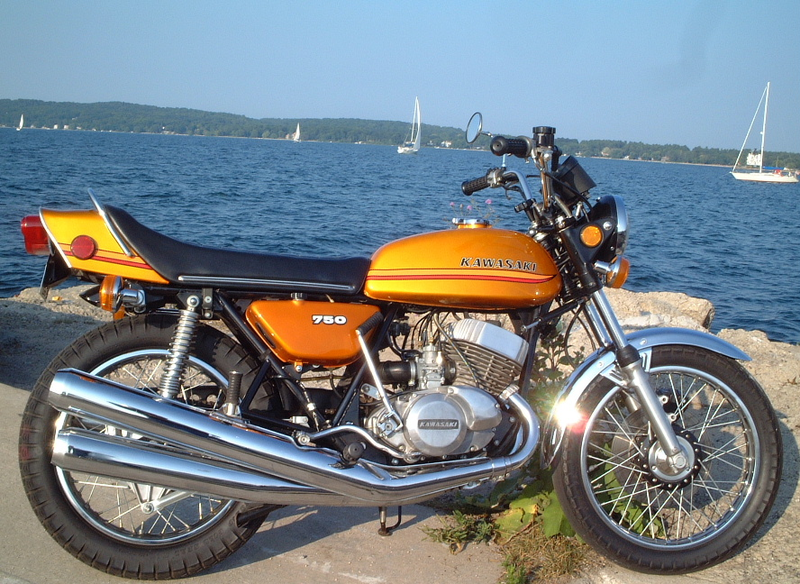 After a lean time for the Club during the late 1960s and 1970s, the BTSC revival took place as a result of the increasing interest in old motorcycles in the early 1980s and from then on the Club has mainly been biased towards people who are interested in keeping and running old two-stroke machines on the road. The BTSC is a national Club that has many active regional sections along with members from overseas such as France, Australia. Our Club does not relate to one particular make or model of vehicle but it concerns a particular type of power unit - the two stroke engine. The Club is a Limited Company (since 2003) and the general affairs are managed by a committee. The committee members are elected each year at the Annual General Meeting. This is held as part of the Annual Rally which takes place at different venues across the country and is usually held in early July. The aim of the Club is to provide a means for like minded members to make new friends and meet fellow enthusiasts who all have the same interests and enjoy restoring, riding and exhibiting their two stroke machines. It still has a strong Villiers following, but it equally encompasses all makes and ages of two-stroke powered machines, including those from overseas including Germany, Hungary, Italy and Japan. Tommy Meeten’s machine, the motorcycle team from Brooklands museum demonstrate and ride it on track at events like Monthlery in France. ​In the 1930's DKW were the leading manufacturer, they pioneered a loop scavenging process which improved the efficiency of the combustion chamber and enabled Germans of significant size to be carried! ​Post WWII, this design was copied by the British as the BSA Bantam, the Soviets as the Moskva M1A, The Italians as the Mival 125T and the Americans as the Harley Hummer. In the 1950's & 60's the ubiquitous Villiers engine was used by many British manufacturers but it can be argued they were often were seen as commuter machines. This, despite valiant attempts by designers like Val Page with the innovative Ariel Leader & Arrow and Greeves with off-road and racing machines. ​In the later half of the 20th Century the Japanese manufacturers made great strides forward with the quality of engineering, performance and styling. Giacomo Agostini rode a Yamaha to win the premier 500cc class in 1975, followed by Barry Sheene on a Suzuki in 1976 & 1977. ​Two strokes continued to dominate the class until the formula was changed. ​We should also pay our respects to Alfred Scott, whose two strokes were the fastest machines on the TT course before the 1st World War. See here for more information about the reaction of the four stroke racers at that time. As a reward for getting this far we have a ride out clip here!